Extension to CS-Cart and Multi-Vendor allows you to sell products by meters, weight, in packages containing defined amount of product, which is a float value. 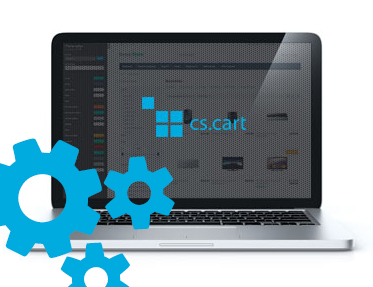 Extension to CS-Cart and Multi-Vendor allows you to sell products by meters, weight, in packages containing defined amount of product, which is a float value. With this addon you can sell food (measured in grams, kilograms), products sold in packages (ex. floor panels) and other things which have a float amount. This extension is useful in grocery stores, which sell products basing on weight, furniture stores and many more.